He is taking a different turn by releasing a gospel hip hop single. Born and bred in Pietermaritzburg, Xolani Thabani Mchunu better known as Xenlaii, lost both his parents at a tender age a young age and that has taught him to be independent and not to be afraid to try new experiences in life. 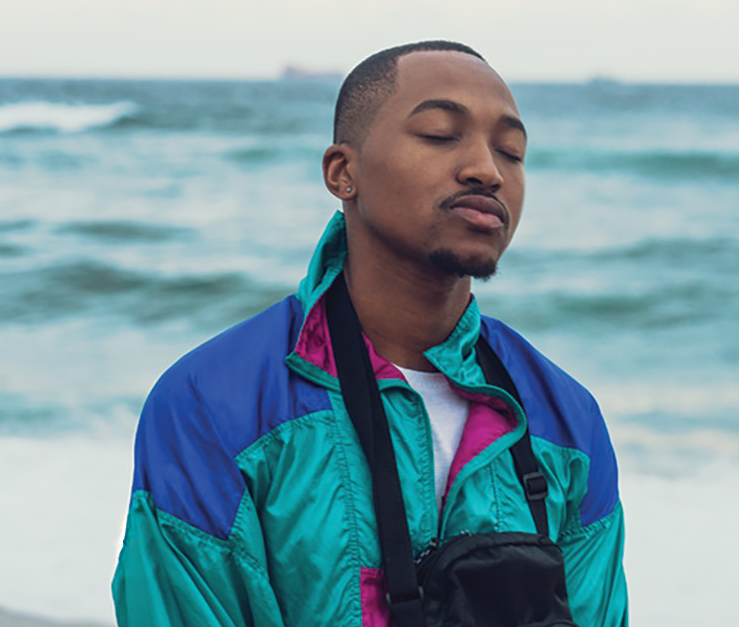 He has gone long time without connecting to his spiritual side and he he decided to record this single by the ocean in Ballito hoping to inspire, create good vibes and expand his message.